Enquire now about our winter maintenance programme. of car parks / industrial areas. 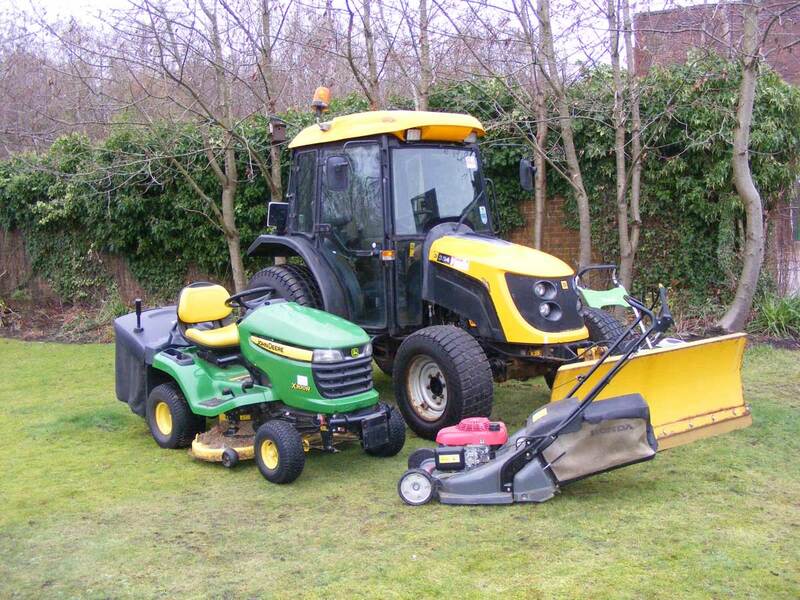 Welcome to Cheshire Grounds Maintenance, we are a professional domestic and commercial landscaping services company located in Warrington, Cheshire. 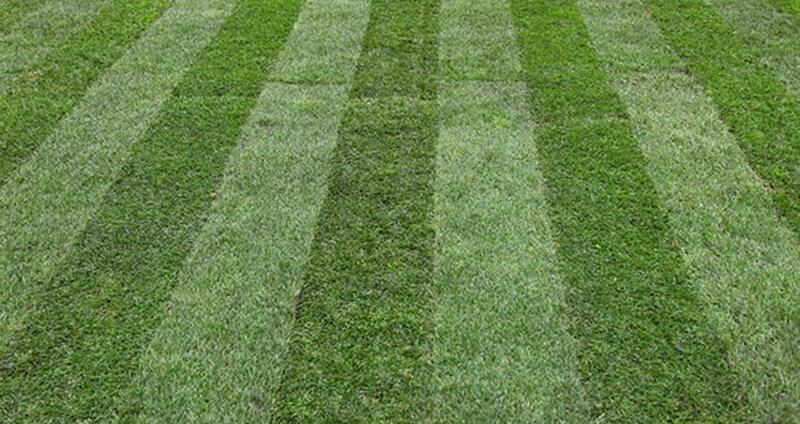 Our dedicated team of experts specialise in grounds and garden maintenance. With a perfect blend of industry qualifications and experience we guarantee that you will be satisfied with our strong commitment to delivering only the highest quality services at the most competitive industry prices. 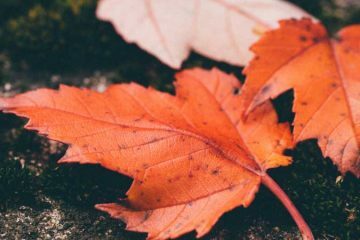 You can make sure that your property is ready for the transition into a new season by contacting Cheshire Grounds Maintenance to schedule an appointment for an seasonal clean-up. 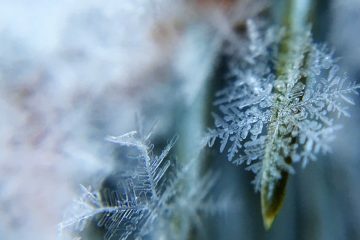 You can make sure that your property is ready for winter by contacting Cheshire Grounds Maintenance to schedule an appointment for winter assessment. 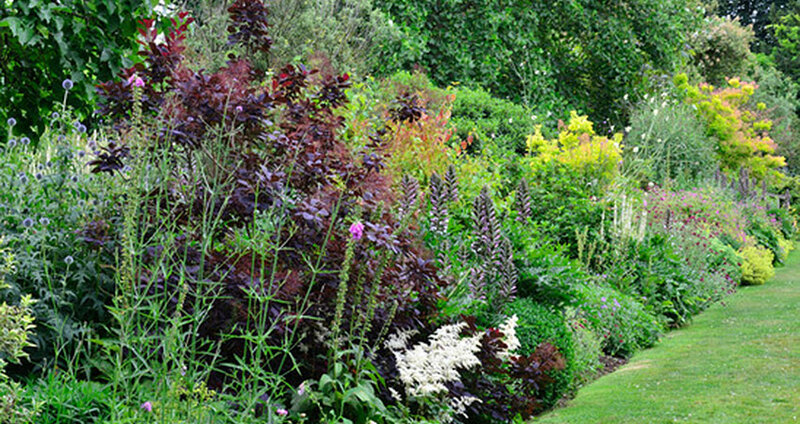 Cheshire Grounds Maintenance has the necessary skills and expertise to do everything from creating a new landscape plan, to renovating and rejuvenating tired and neglected grounds, to providing programmed maintenance to keep your grounds and gardens professionally maintained and looking spectacular. Gardens are wonderfully complex systems. Keeping them healthy and full of vitality involves investigating for early signs of stress and taking pro-active measures to address the problem. Issues of disease and malnutrition are taken care of at their earliest stages, maintaining the beauty and vigour of your grounds. 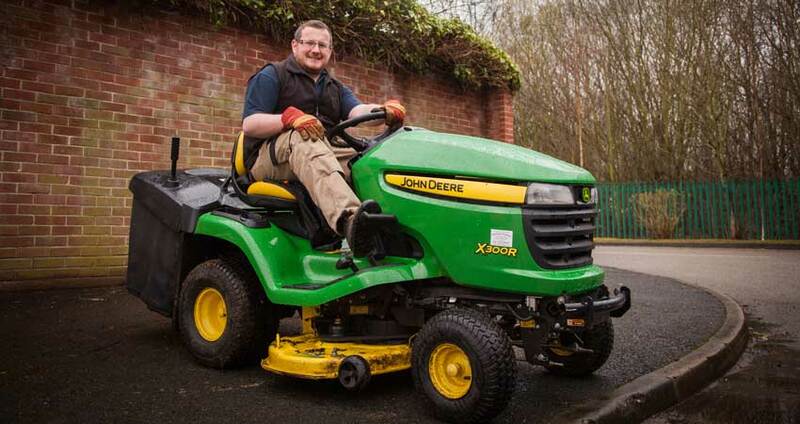 At Cheshire Grounds Maintenance we keep our commercial grounds maintenance costs down by saving time. We do it in two ways; by having the requisite skills to be able to work fast and effectively, and then ensuring that the right tools to do the job efficiently are at hand. 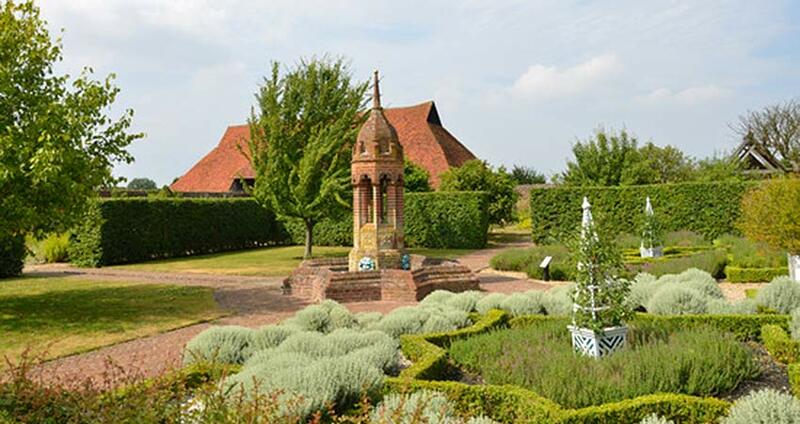 Are you interested in learning more about our gardening and grounds care services ? An old wiser farmer once told me…. Grounds Maintenance, how much should I be paying? We are delighted with the quality of the work and the helpful manner in which it was carried out and would be pleased to recommend your company to anyone else seeking landscaping services. Thank you so much for all the hard work you put into doing the job. It is a real work of art and I look forward to enjoying it for many years to come. It is so nice to have someone who is reliable. 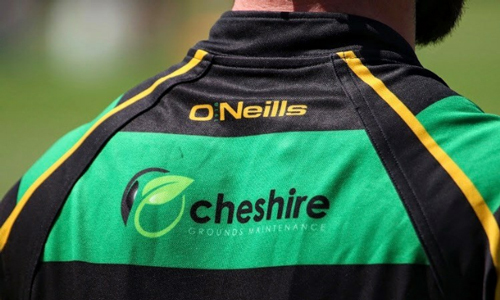 Our partnership with Cheshire Grounds Maintenance has been a most rewarding experience. Our grounds have never looked better. Feedback amongst other surrounding business owners has been great, with nearly everyone commenting on a terrific first impression. 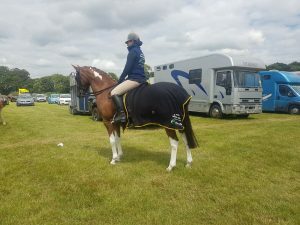 I heard about Cheshire Grounds Maintenance last year from a friend and I am so glad that I did. 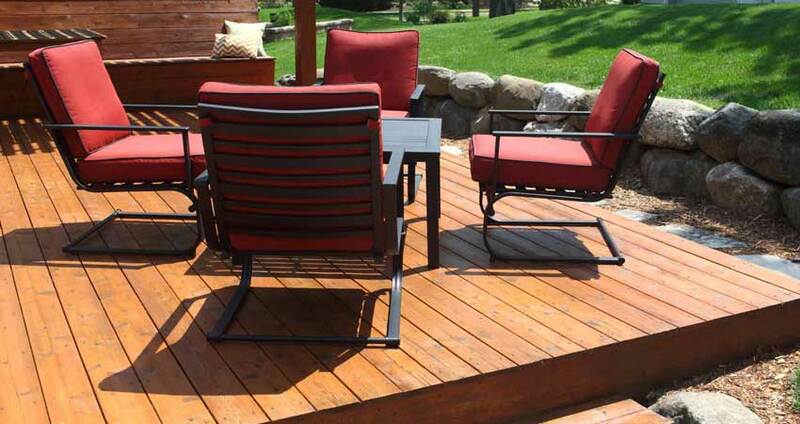 We will be able to enjoy our garden a lot more now. If we need anything else again, we wont hesitate to contact you and i'd be happy to recommend you to others. landlord of the Bridge Inn, one of the club's sponsors. winning the Warrington Cup along the way in 2001. Women’s rugby league at Liverpool is really important to a lot of girls because it gives us the opportunity to play a sport that isn’t as widely available as rugby union. 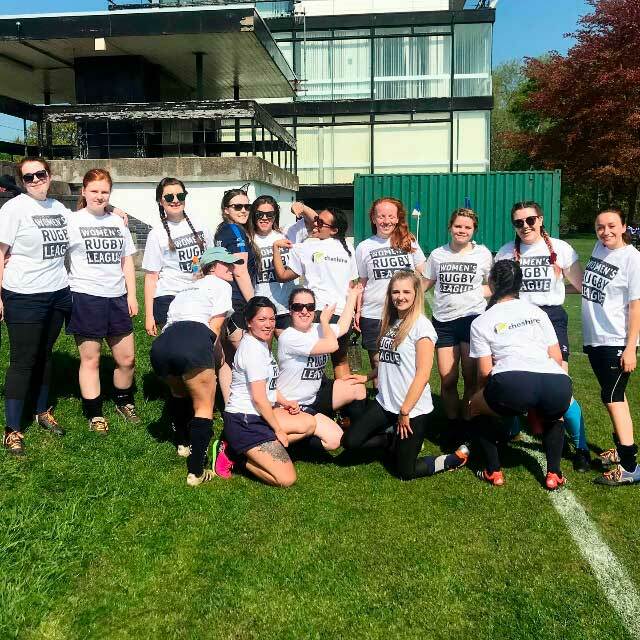 Rugby league is a great sport for all women to get involved in and as we are the only university women team its very important for the club to keep going and promoting rugby league in the North West area. Rugby League allows us as a team to interact with a variety of different people and allows to keep fit and make friends while doing so.